Sign Up Now for the Taste of Moshava Shabbaton! Shabbat singing, dancing, ruach, and traditions just like at Moshava! The same fun Shabbat afternoon snif programming led by Bnei Akiva madrichim year-round! Awesome camp-style Saturday night activity! Camp Moshava is proud to announce that Josh Zwelling, principal and director of Judaic studies at the Hillel Academy of Dayton, Ohio, has joined the Moshava Wild Rose team as our official Director of Recruitment. 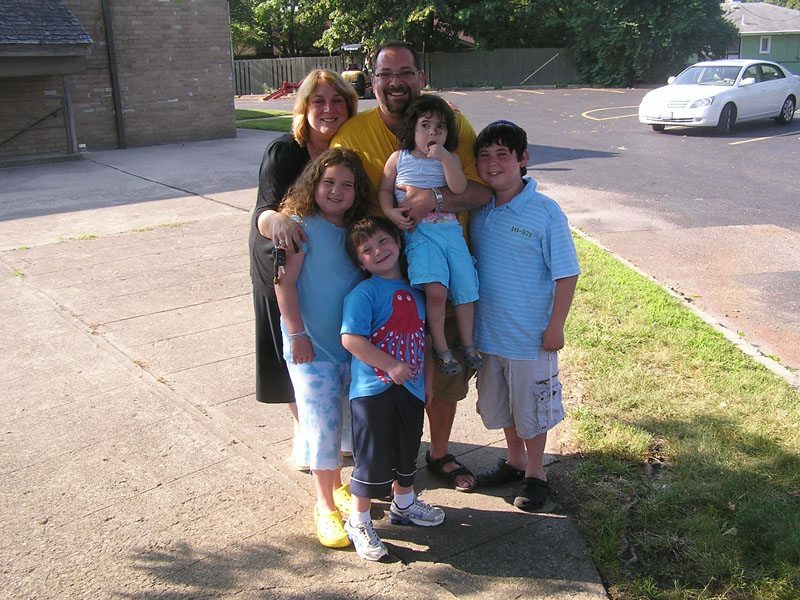 Josh, who has been involved in Jewish education since the early 90’s and spent summers at Camp Stone as a camper, is greatly anticipating spending time in machaneh this summer and meeting prospective camp families in his visits around the U.S. while promoting Moshava Wild Rose. To learn more about Josh, check out the tzevet bios in the staff section of our site.